As a member of Leave No Trace Ireland we are delighted to provide you with information on getting here using sustainable transport. Download the Burren App, a directory with up to date info on activities and service providers in the Burren GeoPark. If you travel to the Farmyard by bike we will provide you with a free cup of tea to show our appreciation for your use of sustainable transport methods. Take the Lahinch Rd/N85 out of Ennis. Continue to follow N85 for about 4 mins/3km. Then turn right onto R476 signposted Corofin. After 10km you will arrive in Corofin. Turn right onto Church St/R460. Continue to follow R460 for about 5km. 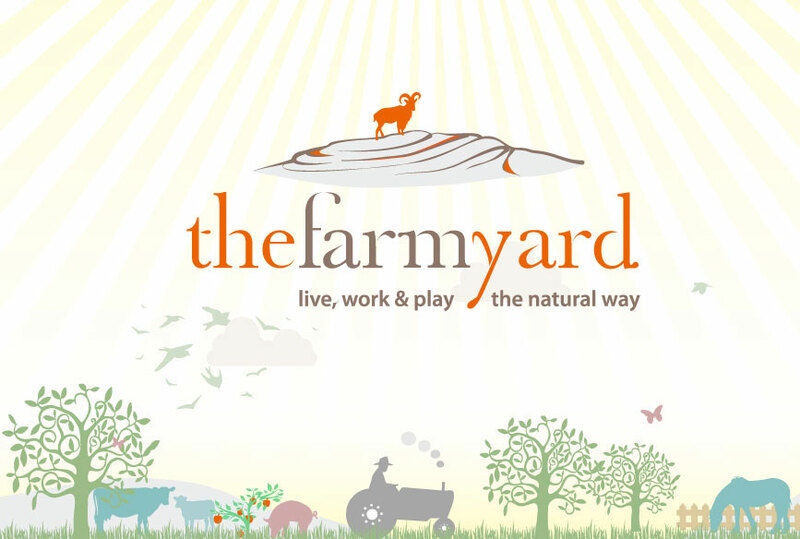 You will see the sign for The Farmyard on the left hand side of the road. Take N18 (signposted Dublin/N6/Limerick). Stay on the N18 until you reach Gort. In Gort turn right at the town Square, continue straight until you see a SuperValu shopping centre on the left, take the right hand turn directly opposite for the R460 signposted Corofin. Follow the R460 for 17km until you see The Farmyard sign on the right hand side of the road. Turn right onto Church St/R460.